For many reasons people put up with foot pain but help is available. We can keep your whole family on their feet and as comfortable as possible. Whether it be little children, sporting pains or busy on their feet Mums and Dads we will be able to assist when foot or related lower limb problems occur. Biomechanical causes of back pain,hip pain, knee pain, leg pain, ankle pain and foot pain. 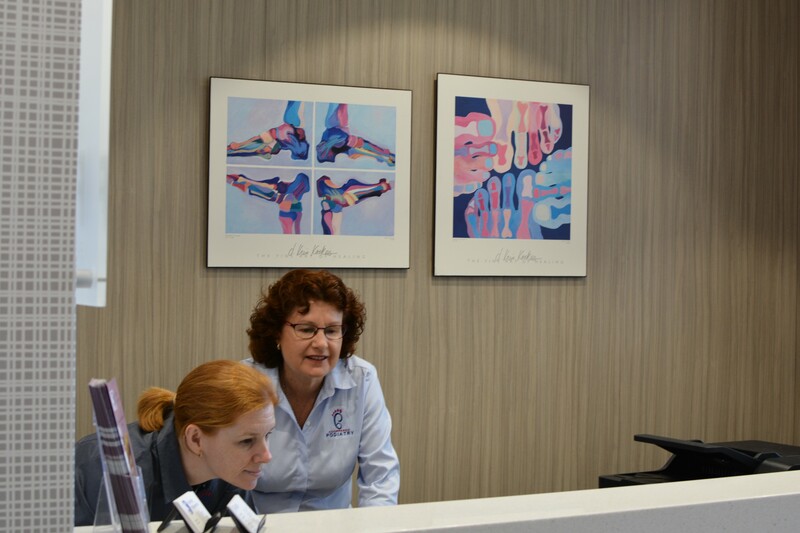 Click here to find out about our new Podiatrist!